"Users, be they lawyers, compliance officers, risk analysts, banking executives or small firms can all quickly and easily find the regulatory information they need." Regulatory risk analytics firm, Corlytics, has helped develop an "intelligent regulatory handbook" for the FCA in what it says is a world first. Instead of being an online textbook split into several blocks and modules, Corlytics has worked with the team at the FCA to turn the handbook into a fully searchable database. The process has enabled all regulations to be categorised so that the handbook has a built-in search capability allowing users to search by theme, activity and business type. 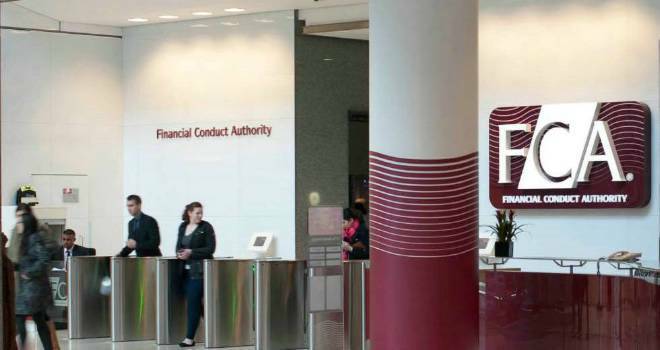 Corlytics and the FCA says the changes will allow the handbook to be "accessible to all". Corlytics CEO John Byrne is speaking today at the RegTech Summit Europe in London’s Canary Wharf with the FCA’s Alan Blanchard, discussing the intelligent handbook. John Byrne said: “We have used artificial intelligence and intelligence search technology to enable the easy discovery of data and insights. This intelligent search allows accurate search and discovery with non-precise search criteria. So, users, be they lawyers, compliance officers, risk analysts, banking executives or small firms can all quickly and easily find the regulatory information they need. "We have put a metadata structure, much like that used by Google, in place. Transforming the handbook from a comprehensive legal index to a highly accessible tool for all users."